A Collection of Images from Philadelphia History. 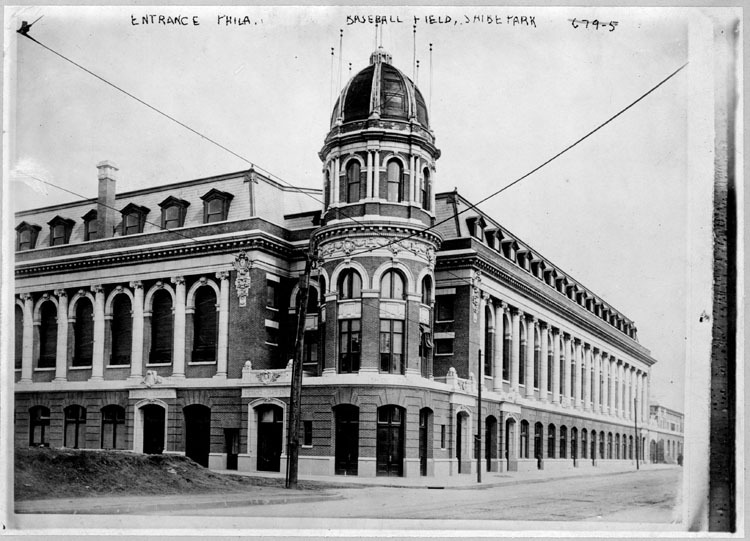 The Entrance to Shibe Park, 1913. From the George Grantham Bain Collections, Library of Congress.